We didn't get enough light here for most humans. But the stars... When you could see them, the stars were glorious. 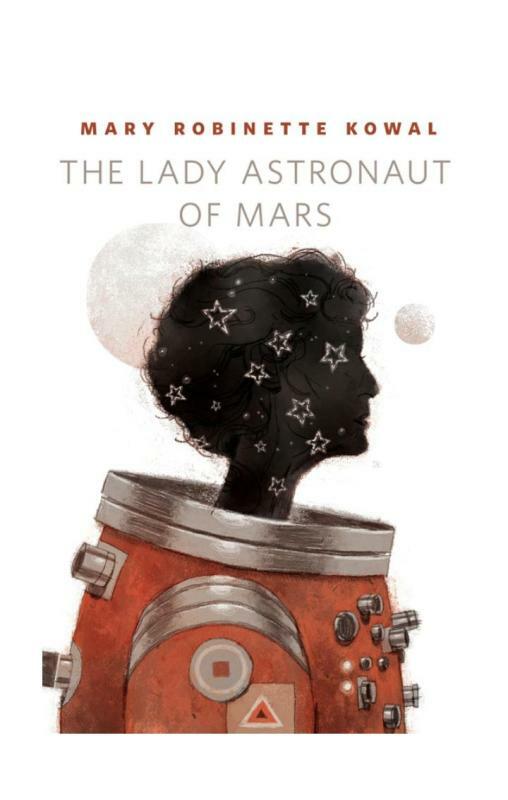 This little book is a very intriguing science fiction story (about the colonization of other planets), but it's also a story about ageing, love, about what it means to be a woman doing a job usually considered for men, about the human desire to continue to explore, always, and also about the need for these explorations, a very current theme. In short, so many things in so few pages! Really a nice reading! Dorothy lived in the midst of the great Kansas prairies, with Uncle Henry, who was a farmer, and Aunt Em, who was the farmer's wife. She met me, she went on to say, when I was working next door to their farm under the shadow of the rocket gantry for the First Mars Expedition. I have no memory of this. An asteroid had slammed into Washington D.C. and obliterated the capitol. It made the entire world realize how fragile our hold on Earth was. Nations banded together and when the Secretary of Agriculture, who found himself president through the line of succession, said that we needed to get off the planet, people listened. We rose to the stars. The potential loss of an astronaut was just part of the risk. Now? Now it has been long enough that people are starting to forget that the danger is still there. That the need to explore is necessary. Dorothy lived in the middle of the great Mars plains in the home of Elma, who was an astronaut, and Nathaniel, who was an astronaut's husband. I live in the middle of space in a tiny capsule filled with punchcards and magnetic tape. I am not alone, though someone who doesn't know me might think I appear to be. And I have Nathaniel's last program. After it runs, I will make an eagle and let my husband fly.